Enjoy acute images and sharp videos with this premium webcam, compatible with the major instant messaging programs like MSN or Skype, as well as with all Windows versions available. This model features 2.0 megapixels, a 10x digital zoom function, quick capture button, adjustable focus range and high quality CMOS sensor for advanced video calling. A convenient clip allows you to secure the webcam to flat panel monitors or simply folded on a surface. 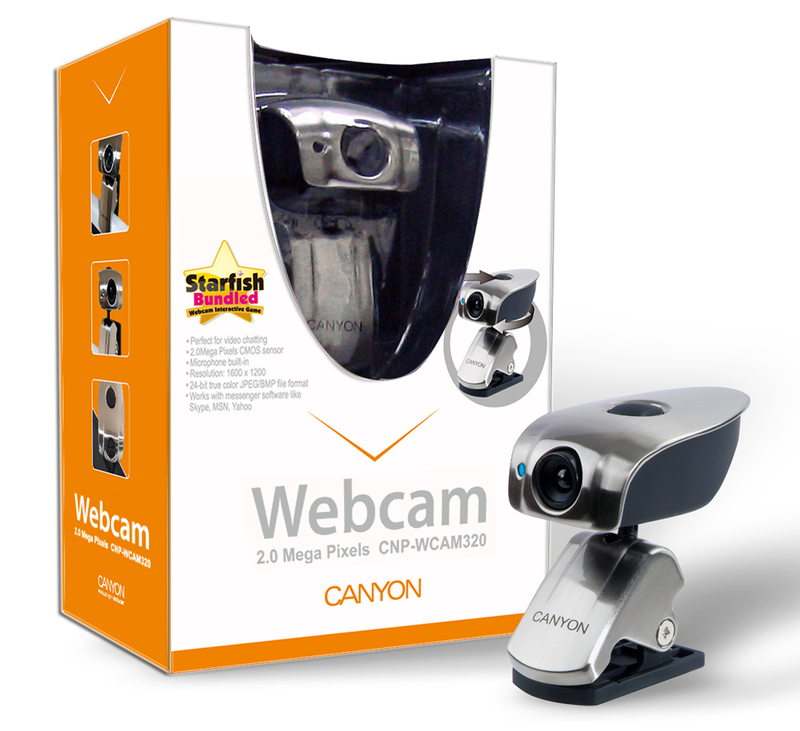 Made of stainless steel, the webcam has a stylish and unique look.